With the typhoon season bringing frequent heavy rains and flash floods, use your data to save yours and someone else's life. Download this app now. 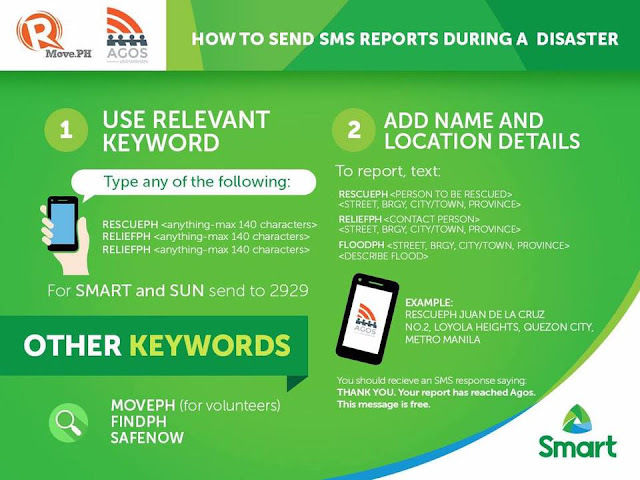 This mobile app was developed by Rolly Rulete in cooperation with Project NOAH and with the partnership of Smart Communications, Inc. through the Smart Developer Network (SMART DevNet). Content and data come from the Department of Science and Technology (DOST) and its participating agencies. 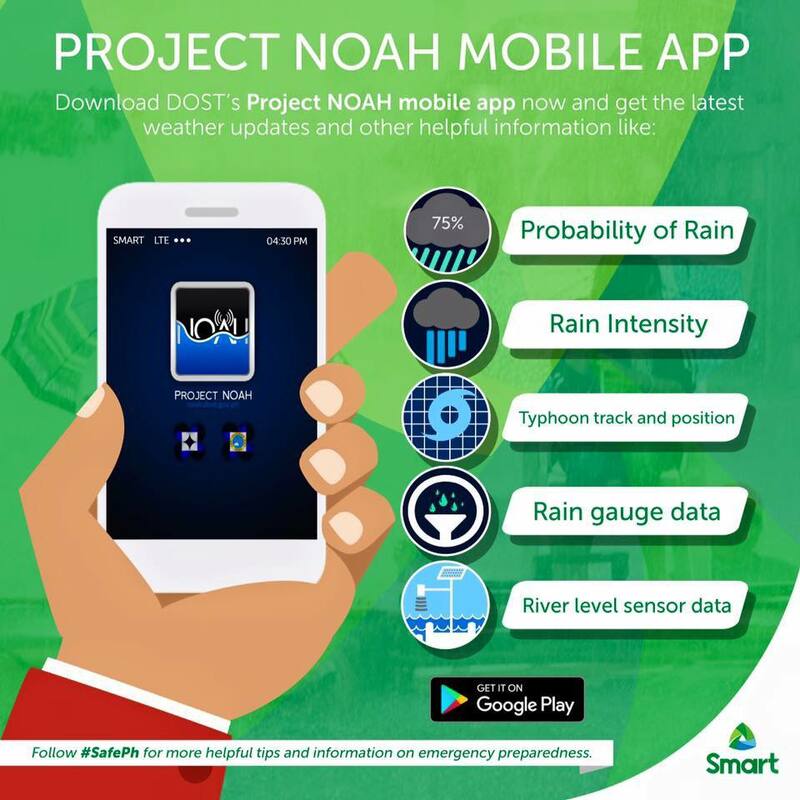 Project NOAH’s (Nationwide Operational Assessment of Hazards) mission is to undertake disaster science research and development, advance the use of cutting edge technologies and recommend innovative information services in government's disaster prevention and mitigation efforts. Through the use of science and technology and in partnership with the academe and other stakeholders, the DOST through Program NOAH is taking a multi-disciplinary approach in developing systems, tools, and other technologies that could be operationalized by government to help prevent and mitigate disasters.